and the reconstruction of the most complex facial defects resulting from trauma or oncologic extirpation. Dr. Kang will not only treat and manage the disease, but also will alleviate the distress caused by the fear and unknown of a terrible diagnosis. Dr. Kang is board certified, a Diplomate of the American Board of Oral and Maxillofacial Surgery, Fellow of the American Academy of Craniomaxillofacial Surgery, and Fellow of the American College of Surgeons. In addition, he is one of a few doctors to hold a Certificate in Added Qualification (CAQ) in head and neck surgery and microvascular surgery. He is the medical and fellowship director of head and neck surgery at Methodist Medical Center Dallas and the chief of maxillofacial surgery and trauma. He continues to actively participate in clinical research with numerous scientific articles and textbook chapters, and he is a peer reviewer for several medical journals. Dr. Kang prides himself on the personal, patientoriented approach he takes. A patient with cancer has many questions and fear of the unknown, and Dr. Kang makes it a point to spend the necessary time required to answer all questions and make sure patients are comfortable before undergoing surgery and maybe more importantly, after surgery. 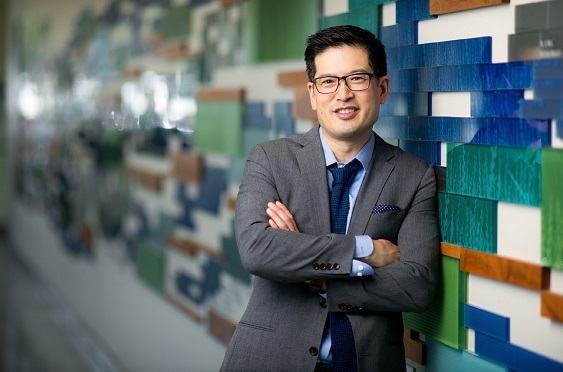 Although cancer of the head and neck region can be extremely debilitating, Dr. Kang is honored to have patients place their care in his hands, and his mission is to ensure survival with the best possible functional and aesthetic outcomes.